You are currently browsing the archives for the Jim Newberger category. It’s official. 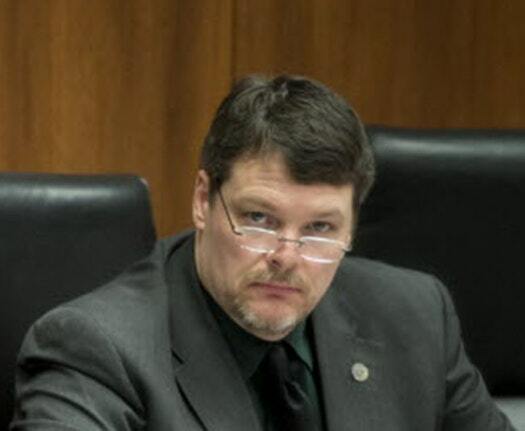 Jim Newberger made it official by announcing his candidacy for the US Senate seat currently held by Amy Klobuchar. There’s no doubt that the media wing of the DFL, aka the Twin Cities Media, will do their best to a) ignore Rep. Newberger and b)promote Sen. Klobuchar’s ‘bipartisan’ accomplishments. I’ll cut to the chase on this. Sen. Klobuchar’s bipartisan accomplishments are virtually non-existent in terms of major legislation. When it comes to major legislation, Ms. Klobuchar is as partisan as Sen. Franken. Not that she’ll answer this question but I’ll ask it anyway. What has Sen. Klobuchar done to create new, high-paying mining jobs? Here’s another question: Has Sen. Klobuchar fought to increase Minnesota’s pipeline capacity? The point behind these questions is that Sen. Klobuchar is typical cookie-cutter Metrocrat. She’s never disagreed with Twin Cities environmental activists. The other point behind this is that she’ll never do anything substantive to create lots of high-paying jobs. Since the start of the Trump administration, she’s voted with Chuck Schumer 100% of the time. She’s voted against every pro-growth economic policy that Republicans have proposed. Before Harry Reid retired, she voted with him 95+ % of the time on major legislation. When Sen. Reid took to the Senate floor to lie about Mitt Romney, a flawed candidate but a thoroughly decent man, Sen. Klobuchar didn’t do a thing to hold Sen. Reid accountable. Isn’t it interesting that Sen. Klobuchar brags about holding big businesses accountable but she won’t utter a peep when the biggest hitters in her own party lie while disparaging others? There’s no doubt that the Twin Cities Media will protect Sen. Klobuchar from these charges. The question is whether the people will pretend not to notice that Sen. Klobuchar isn’t the moderate she claims to be. Sierra Club has launched a statewide advertising campaign in Minnesota thanking Senators Franken and Klobuchar for sponsoring the “American Energy Innovation Act,” a bill which makes ambitious yet achievable reductions in carbon pollution, repeals centuries-old oil subsidies, and begins to level the playing field for renewable sources of energy. Senators Franken and Klobuchar were key sponsors of the bill, and were joined by many of their Independent and Democratic colleagues in championing the legislation. 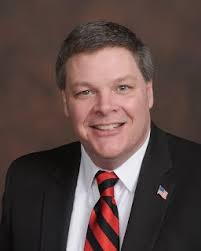 In short, Jim Newberger fought for his constituents and energy independence. Sen. Klobuchar and Sen. Franken fought for their special interest contributors.